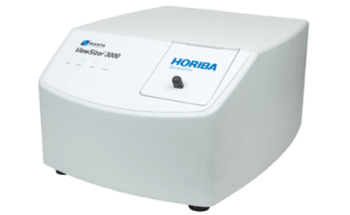 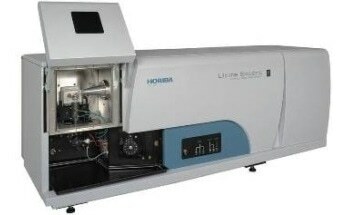 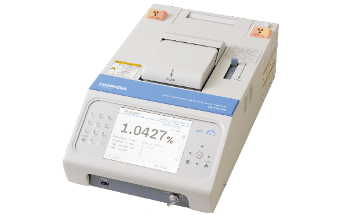 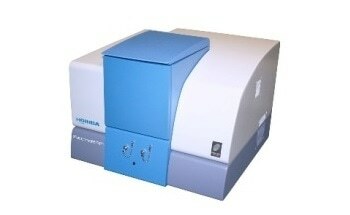 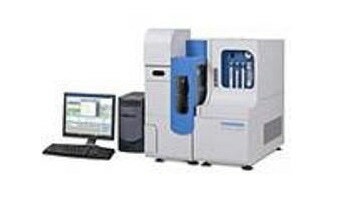 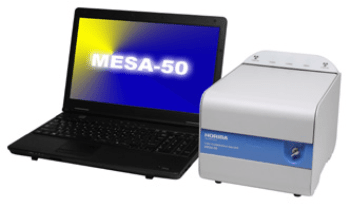 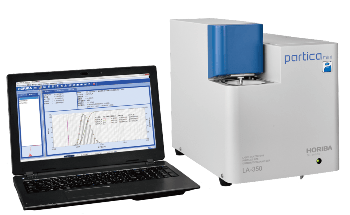 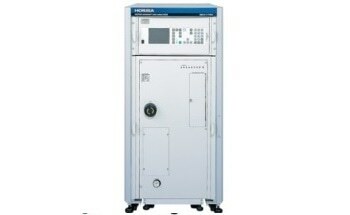 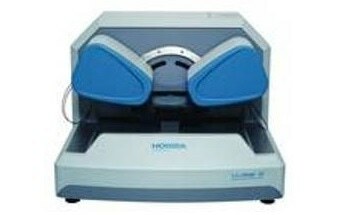 HORIBA Scientific has introduced a new, advanced spectrometer called iHR550 which provides an exclusive combination of flexibility, ease of use, spectral quality and robustness, making it an appropriate general-purpose instrument for conducting spectral measurements with quality results. 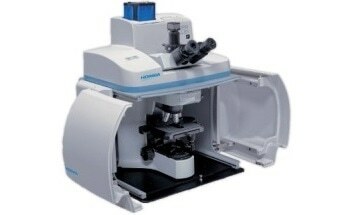 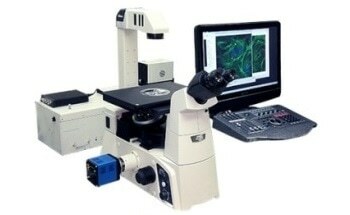 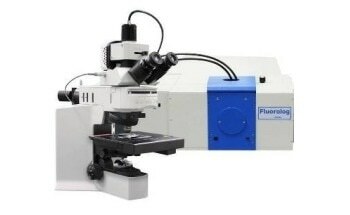 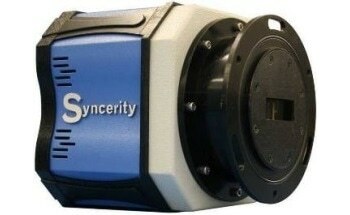 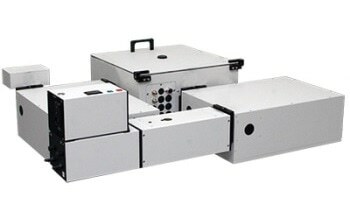 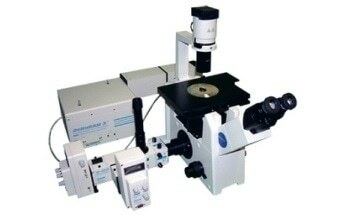 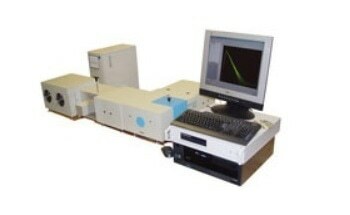 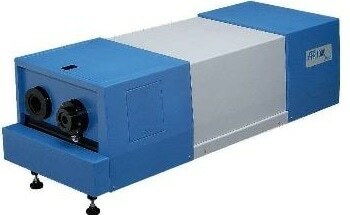 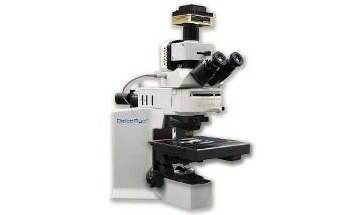 The iHR550 has a focal length of 0.55 m which offers excellent image quality for spectral measurements, and also allows users to carry out multi-track experiments with about 20 fiber inputs. 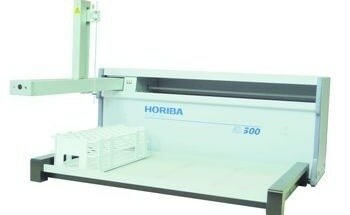 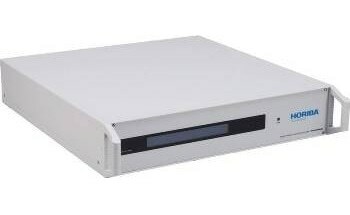 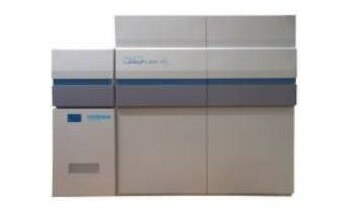 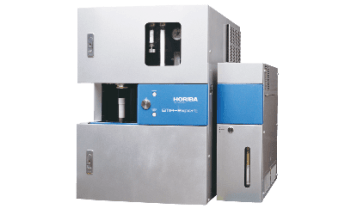 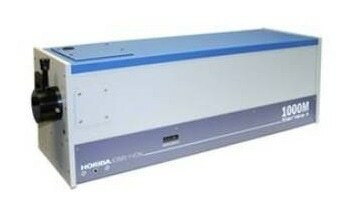 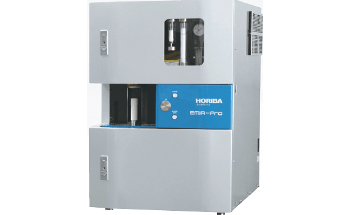 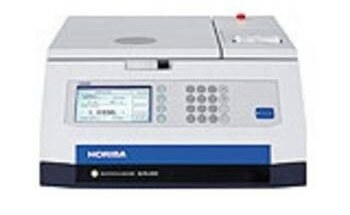 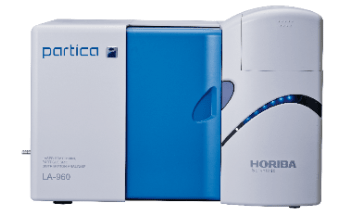 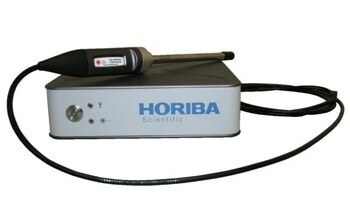 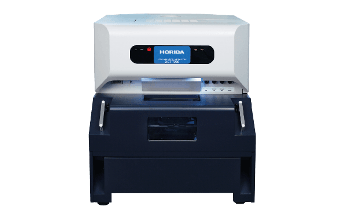 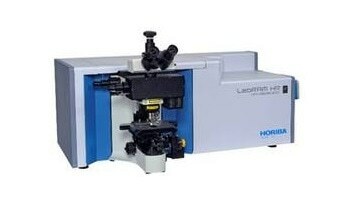 With the help of HORIBA’s patented on-axis grating drive system and an asymmetric Czerny-Turner design, re-diffracted and false spectra can be removed. 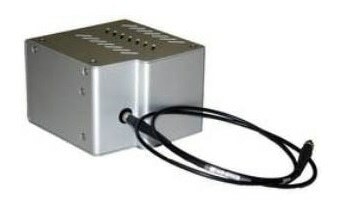 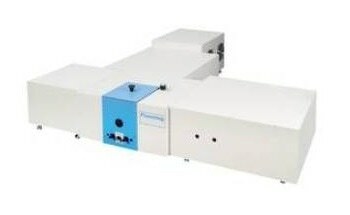 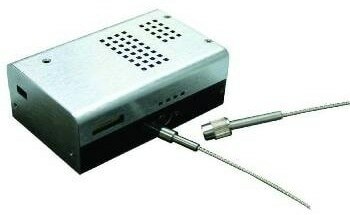 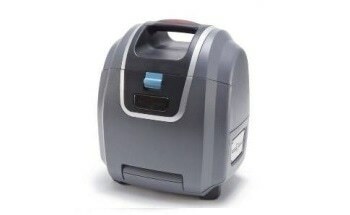 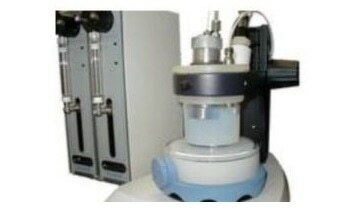 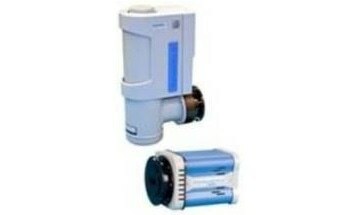 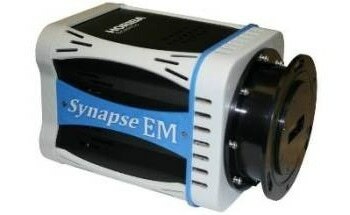 The instrument is available with two exit and two entrance ports. 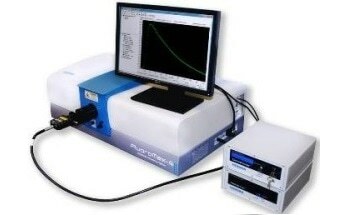 Users can configure each port that can be used with an array detector like CCD, or with a slit to utilize with PMT. 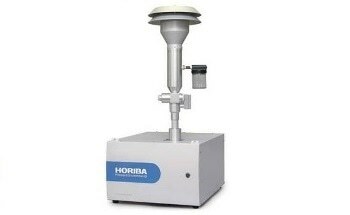 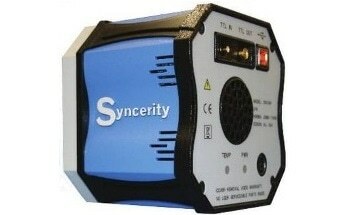 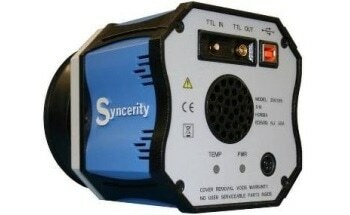 The iHR550 has a single-piece cast aluminum housing which makes it suitable for complex measurements.